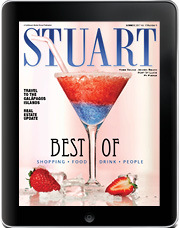 The Summer Issue includes our Best of The Treasure Coast winners, voted by you, our readers! 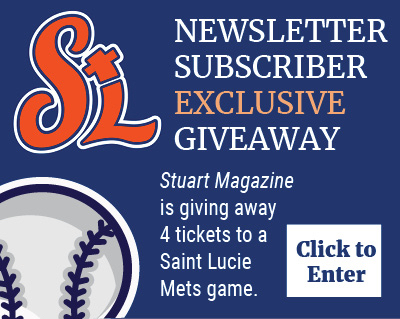 It also features real estate tips, summer fashion trends and a look back at Disneyland. 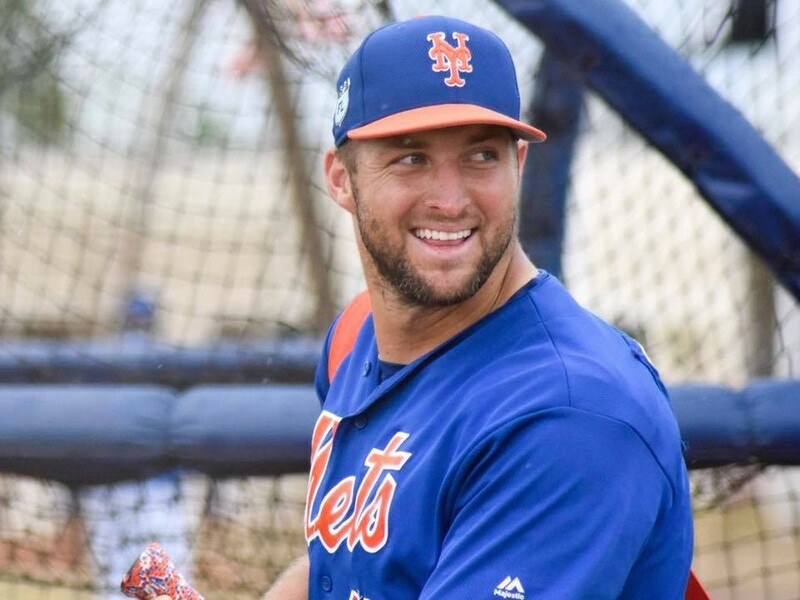 The former Heisman Trophy winner and NFL quarterback is being promoted from the Columbia Fireflies, a minor league team in South Carolina, to the St. Lucie Mets baseball team. 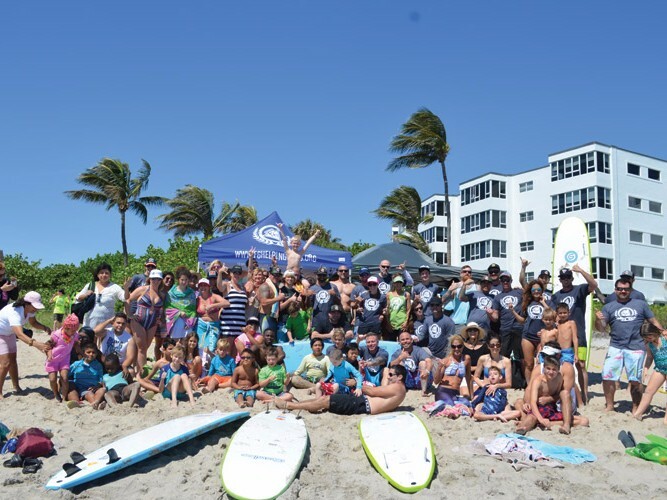 Join coach Ray Fanali and the helping hands of Future Six as they host “For The Love Of Surfing” on July 8 at Stuart Beach. 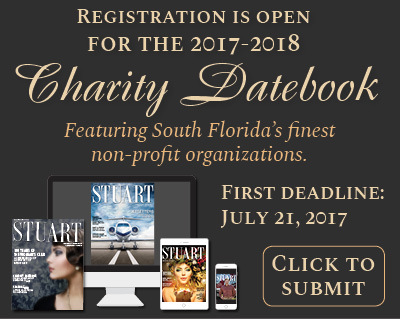 Dancin’ in the Streets will celebrate its 30th anniversary in downtown Stuart on Aug. 19.